Sky Bet has appointed Who Wot Why to its retained creative account as it seeks to create a better through-the-line experience. The brand wants to better develop how it targets consumers through a number of channels with an aligned message. 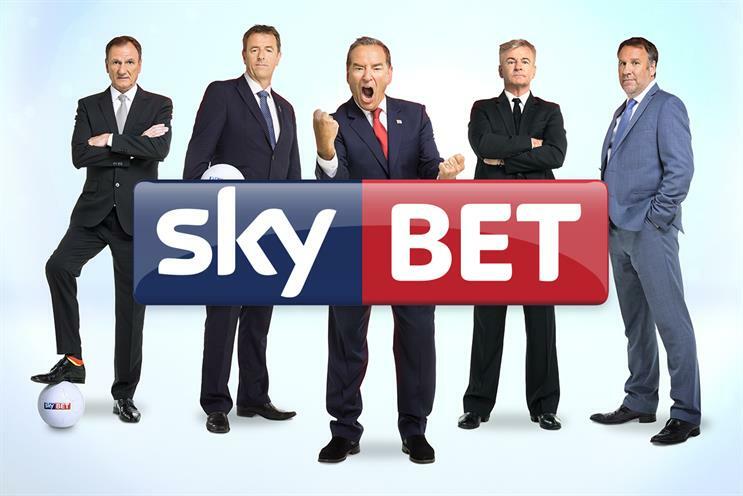 Sky Bet is Who Wot Why’s first retained client after the agency was set up last year by Matt Gooden and Ben Walker, the former Crispin Porter & Bogusky London executive creative directors, and Sean Thompson, former Dare chief creative officer. The agency pitched for the business with Bountiful Cow, which will handle communications planning. The team beat competition from J Walter Thompson and Iris. Mcgarrybowen has previously worked on the account but its relationship with Sky Bet ended earlier this year. MediaCom will continue working on media planning and buying. Michael Afflick, head of brands at Sky Betting & Gaming, said: "It’s all well and good having a fancy, smart TV ad but if that doesn’t carry through to social media, or to your product or to your CRM then it only does part of the job so how we execute the strategy has just become far more sophisticated." He added: "We need to break the shackles off a little bit, and really evolve where we are."